Rotary International is a worldwide organisation of men and women who volunteer their time and talents to serve their communities at home and overseas. Rotarians are people who provide humanitarian service, encourage high ethical standards in all vocations and help to build goodwill and peace in the world. 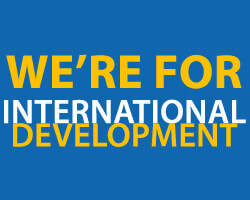 Rotary is inclusive of all cultures, races and creeds. 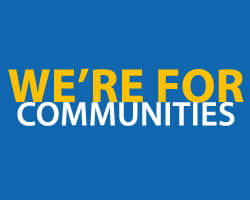 Rotarians give up their time to make our local community a better place to live. We fundraise to support hospices, we provide days out for the elderly, and much, much more. Rotarians give up their time to make our the world a better place for everyone, including environmental projects to eradicating the world from Polio. 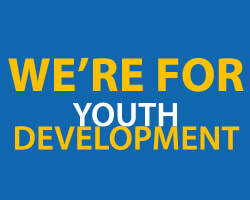 Rotarians give up their time to support young people to enable them to be the best they ca be, through our Youth Speaks Competitions to our Interact Club. 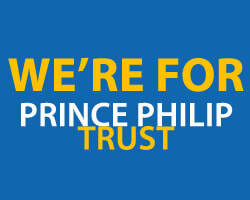 The Rotary Club of Windsor & Eton has been working with The Prince Philip Trust Fund since 2002, arranging major events to support their fundraising. If you are involved in a local charity or running a local event that benefits the local or international community, why not share it with us? In fact, you might find it fun to become part of the club!